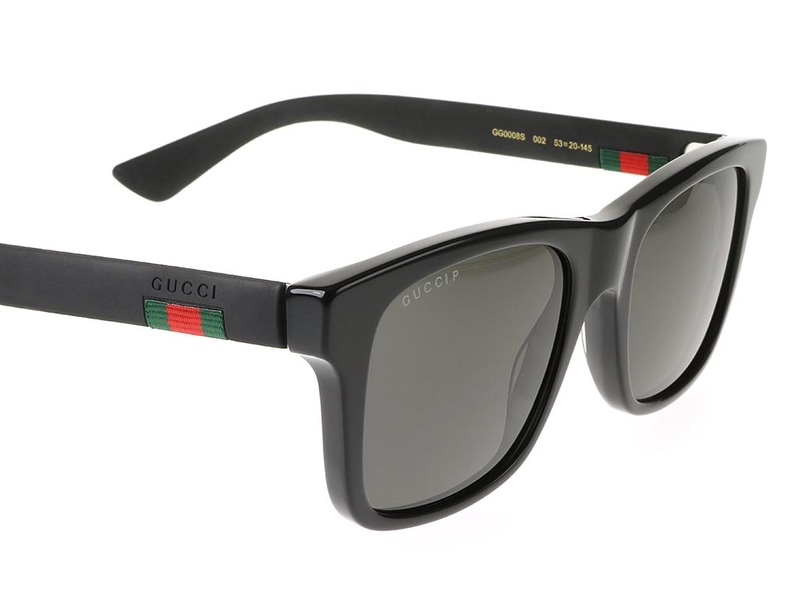 Order in next 8hrs 3mins for next working day delivery. 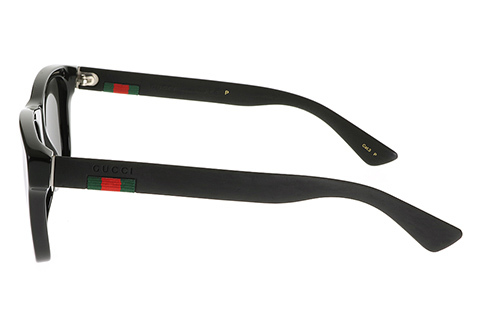 These rectangle sunglasses by Gucci are a testament to the style and sophistication the brand are known for. 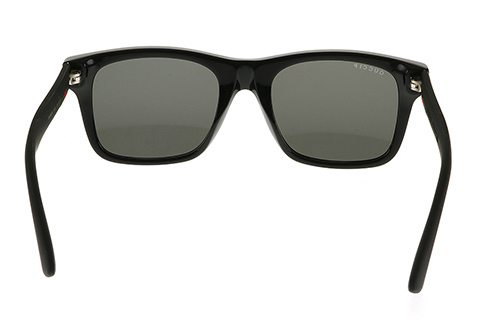 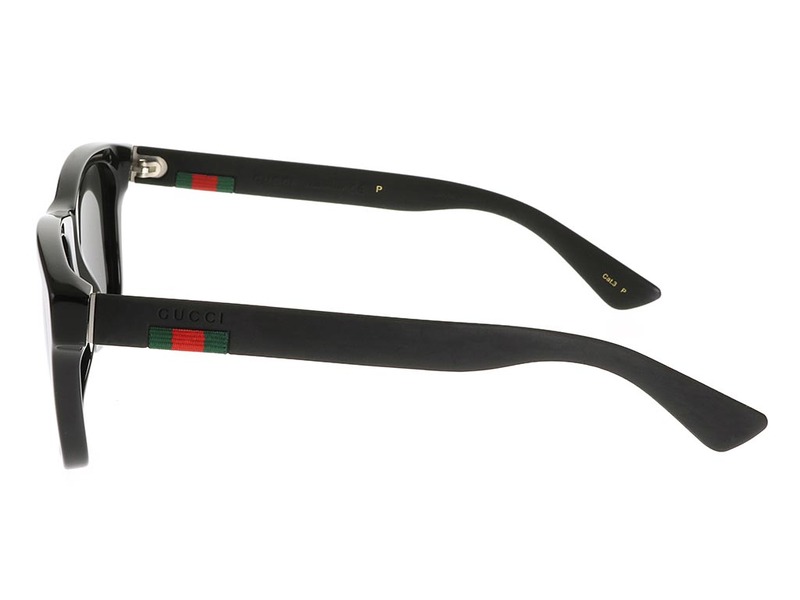 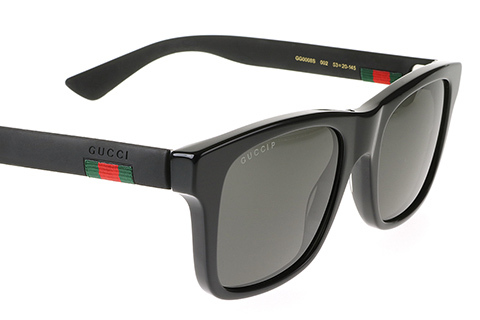 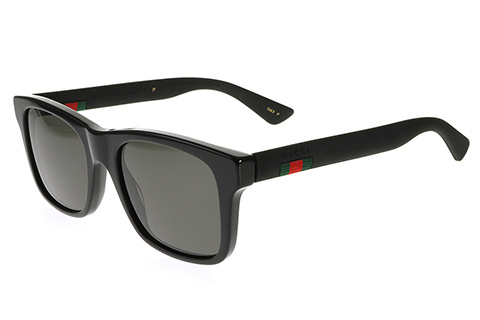 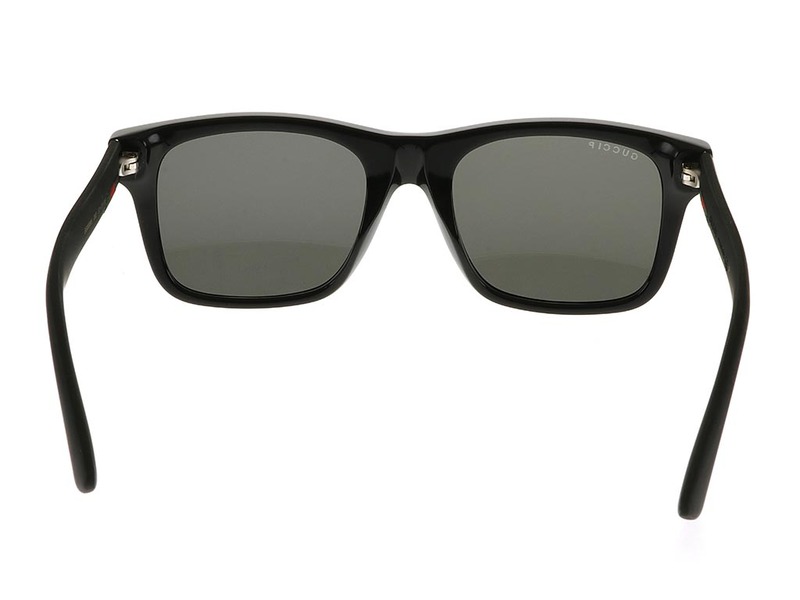 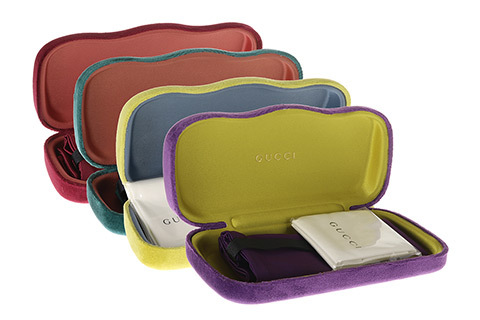 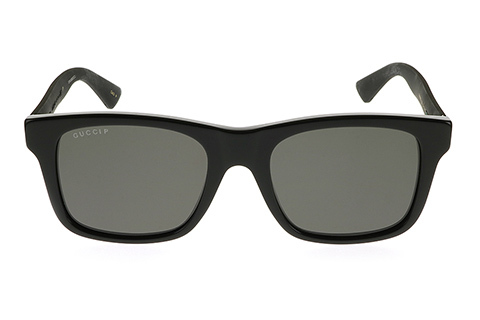 Gucci GG0008S sunglasses feature a completely matte black colour scheme, with the exception of the exciting brand name and colours displayed on the temples. 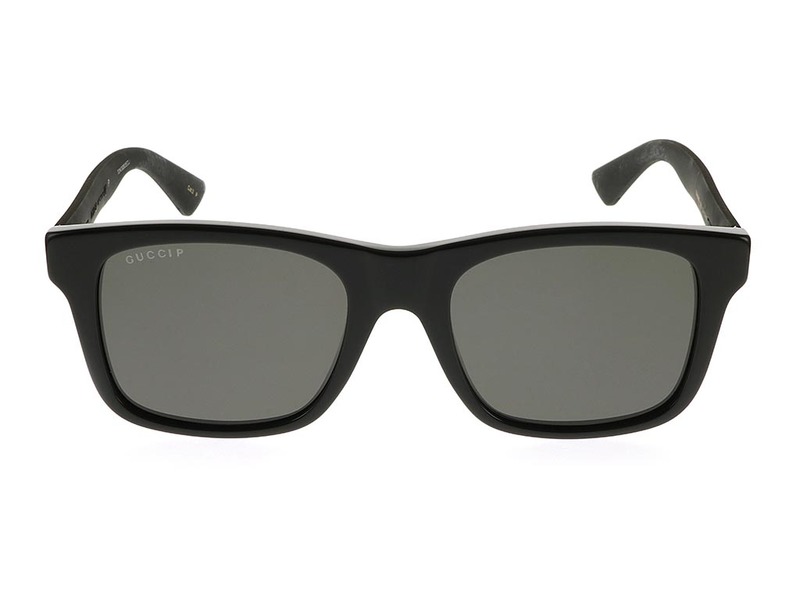 Grey polarised lenses provide full UV protection for the wearer, while the lightweight and robust frame of these men’s sunglasses is one to be relied on for season after season. 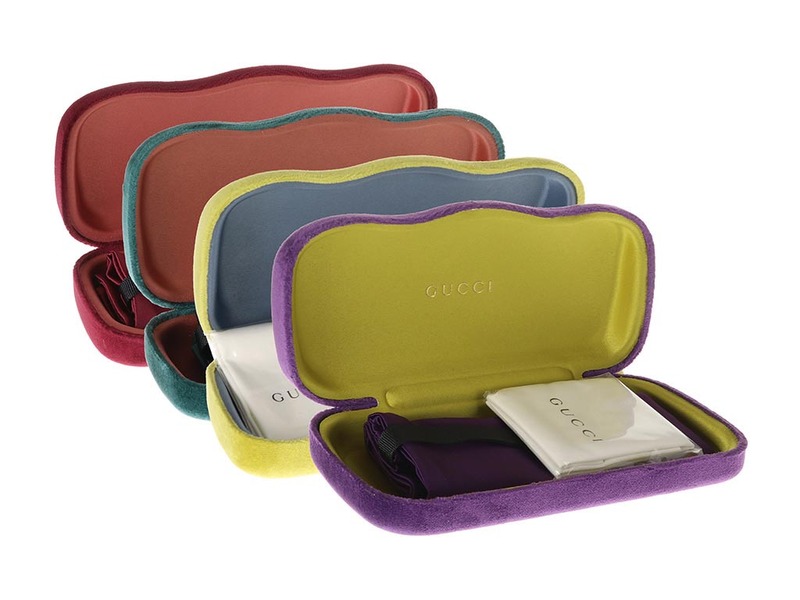 Enjoy the guaranteed cheapest UK price with our Price Match Promise.